Optimised for home appliances and small home appliances, industrial sewing machines and general purpose drives which can be found in e.g. 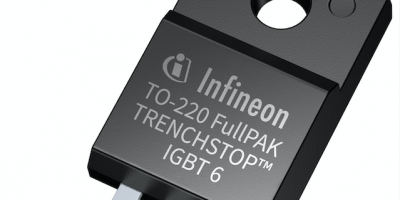 fans, pumps and other brushless DC motors, the TrenchStop IGBT6 technology has been introduced by Infineon Technologies. 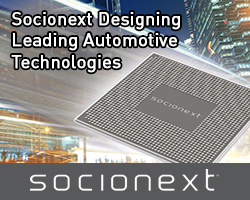 The resulting discrete devices have a blocking voltage of 650V. 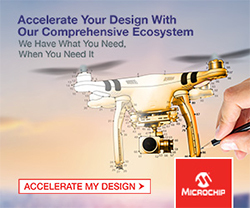 The trench and field-stop technology is packed with a soft, fast recovery anti-parallel Rapid 1 diode for reduced losses. The building block for motor drives up to 1kW is marked by a good thermal performance, especially at higher switching frequencies, claims Infineon, improving reliability and design margin. 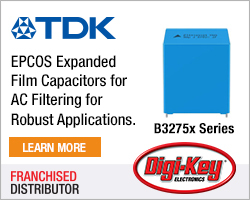 Key features of the 650V TrenchStop IGBT6 are very low VCE(sat) and Vf as well as a short-circuit protection capability of three micro seconds. It is optimised for switching frequencies ranging between five and 30kHz and is suitable for applications that need to control the EMI noise efficiently. The release covers the current classes from eight to 15A in a TO-220FP package. They are the first devices in the 650V technology family, advises Infineon, with other package types to be introduced 2019. Commercial samples of the 650V TrenchStop IGBT6 can be ordered now.